Why is that a problem? After all, many Supreme Court justices have studied law at public universities, and the law school at the University of Michigan has itself produced three justices. The answer is that Trump is reportedly fixated on appointing a justice from an Ivy League institution, ideally Harvard or Yale. Even stooping so far as to select a grad of a minor Ivy like Columbia or Cornell is too close to the soil for Trump’s refined tastes. Politico reported last week that another candidate, Amy Coney Barrett, is burdened with a “résumé that isn’t particularly appealing. Barrett is an alumnus of Rhodes College and Notre Dame Law School; she lacks the Harvard and Yale degrees Trump has said he is looking for in a nominee.” Just imagine the uproar if Trump appointed a justice from a midwestern education — even, heaven forfend, a public one! — and they picked up the salad fork to eat their foie gras! What makes this all so galling, and perhaps not only to Michigan graduates like me, is that Trump has presided over a comprehensive assault on intellectual standards in public life. 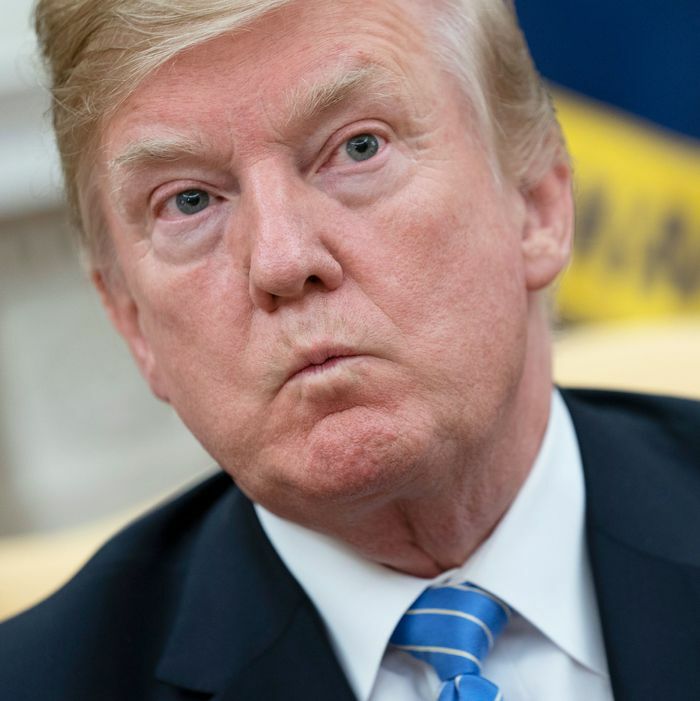 Trump is a stupid man surrounded by other stupid people, who appeals to the dumbest instincts in the polity with a vocabulary of relentless idiocy. His administration systematically disregards science and expertise; its officials statements frequently contain misspellings; his entire persona is based on insulting the intelligence of the American public in the belief that even the crudest lies will go undetected by his infinitely credulous tribal fan base. You might hope that this relentless anti-intellectualism would have at least the tiny side benefit of social populism. But no. Trump is delivering both a relentless assault on the American mind while at the same time promoting the worst forms of old-fashioned credentialist elitism. It is a remarkable feat, and also perfectly consistent with the tone of the entire presidency, which has managed to retain all the ugly aspects of populism while jettisoning all its compensating features.